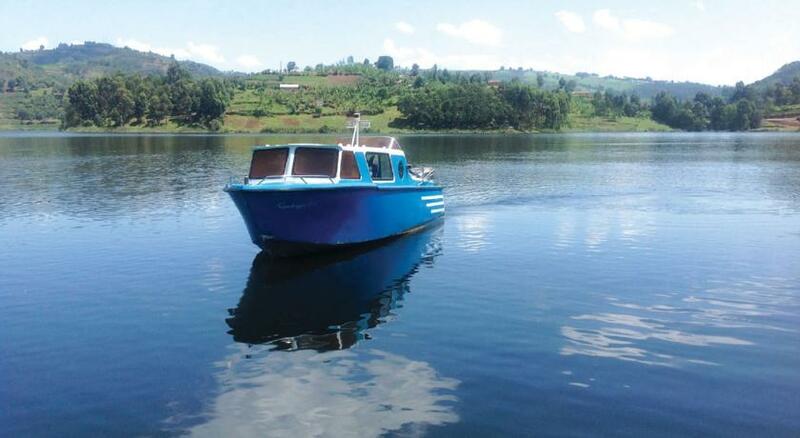 Welcome to Lake Bunyonyi Eco Resort-Kabale! Set high on the saddle of a tree-clad ridge above the banks of lake Bunyonyi, commanding panoramic views of the Island and across the lake. The resort has been styled to offer a showcase of cultural performance, heritage and traditional art. Lake Bunyonyi Eco Resort offers just 10 cottages, each of which stands on its own, each with a spectacular view of the forest, lake Bunyonyi and the surrounding community - here you can enjoy the sounds of the surrounding jungle, the floating waters and the relaxing atmosphere. The resort also offers the exclusive Bunyonyi Suite and Bunyonyi Deluxe, which offers facilities, private balcony, wooden floor, big windows and a perfect craftwork of woven bamboo. 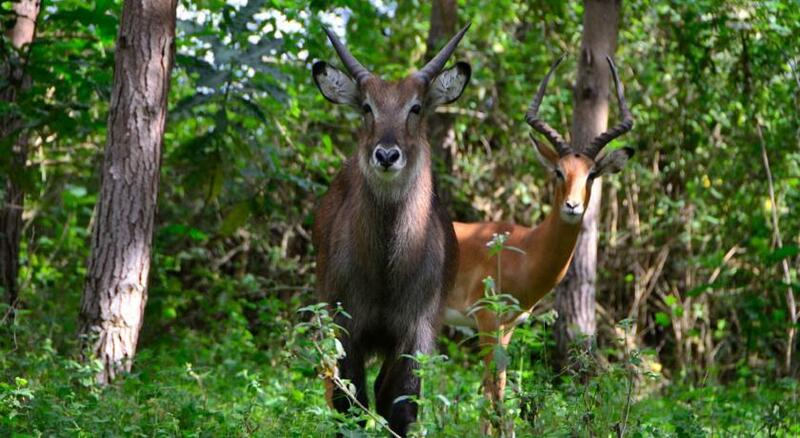 The Conservancy, the only place in Kabale with wildlife. Beautiful location on an island roamed by antelopes, waterbucks and zebras close to the lodge, reached by a 5-min. More tours..